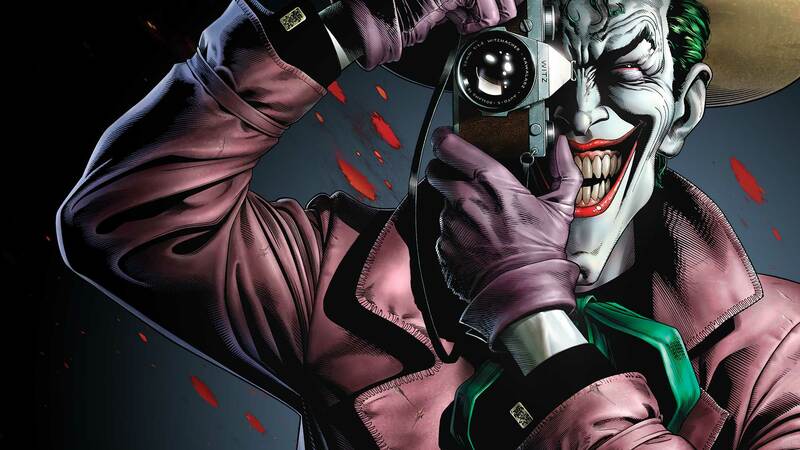 One of the bestselling comics in history and a defining story of the Joker, Alan Moore and Brian Bolland's Batman: The Killing Joke left a permanent mark on the world of the Dark Knight. Available wherever comics and graphic novels are sold. Batman, batman: the killing joke, the killing joke, joker, page to screen, panel to screen, killing joke comparison, kevin conroy, mark hamill, brian bolland, DC Comics, DC Entertainment, warner bros.